The site that I will be talking about in this post is Thrive/Strive. It’s a health & wellness site that was started on June 1, 2016. However, this site had something going for it. The Pinterest account was very active and pins were being published daily with the help of Tailwind. This is one key to doing well on Pinterest. You need to pin frequently and consistently and the best way to do that is by using a Pinterest scheduling tool like Tailwind or BoardBooster. Another way to find Group Boards is by using Pin Groupie. Pin Groupie finds Group Boards on Pinterest and organizes them so that you can find ones that are relevant to you. They also offer helpful stats like collaborators, followers, likes and repins. The one downside to Pin Groupie is that it is only updated every couple of months. 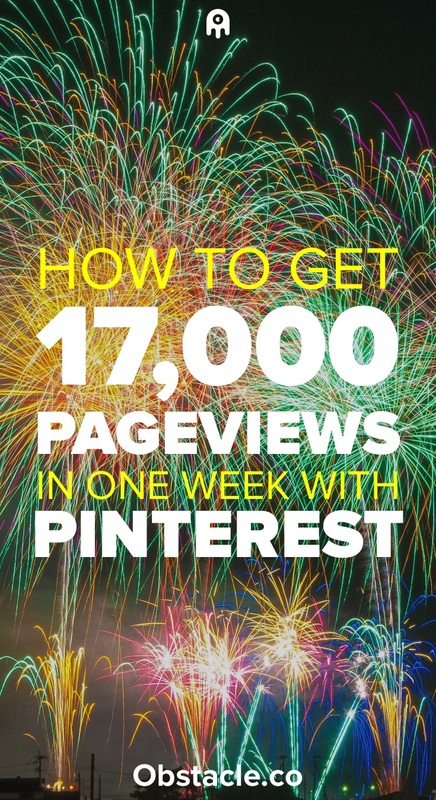 You don’t get what you don’t ask for so I’m asking you to take a second to share How to get 17,000 Pageviews in One Week Using Pinterest with your audience. They respect great content.